Greg Savage is a Clinical Neuropsychologist with over 20 years experience. He was awarded his PhD in experimental psychology at Monash University in 1991 and following a 3-year postdoctoral fellowship at The University of London he completed an MSc in Clinical Neuropsychology at The University of Melbourne in 1997. Throughout his career he has combined clinical and academic roles in Melbourne and Sydney and is currently Professor in the Department of Psychology at Macquarie University (where he was Director of Clinical Neuropsychology training from 2012-2016). He has been a Chief Investigator with the ARC Centre of Excellence in Cognition and its Disorders since 2011, and Co-Leader of the Clinical and Cognitive stream of Australia’s largest dementia research study, the Australian Imaging, Biomarkers and Lifestyle Study of Ageing, since its inception in 2006. Greg has been a Chief Investigator on grants worth over $23M throughout his career, and his co-authored publications have been cited over 4000 times. He is sole author of the chapter on neuropsychology in the internationally co-authored text Dementia (5th edition, 2017), and of a chapter on neuropsychological formulation. Dr Nora Breen is a Clinical Neuropsychologist with over 20 years of clinical experience in the assessment of adults who suffer from neurological conditions. She completed a BSc (Hons) and an MSc (Clinical Neuropsychology) at the University of Melbourne. She was awarded her PhD in 2001 at Macquarie University and received the Vice Chancellor’s Commendation for a Doctoral Thesis of Exceptional Merit. She is a registered psychologist with the Psychology Board of Australia with endorsement as a Clinical Neuropsychologist and is a Fellow of the College of Clinical Neuropsychologists within the Australian Psychological Society. Dr Breen has extensive experience in diagnosis and management of neurological and neurosurgical disorders. She has a special interest and high level of expertise in early diagnosis of dementia and also regularly provides assessments for patients with stroke, tumour, hydrocephalus, autoimmune disorders, epilepsy, and traumatic brain injury. Dr Breen also provides neuropsychology baseline and review assessments to determine medication efficacy and to measure cognitive change post-neurosurgical procedures. She has extensive experience with capacity-based assessments, particularly in relation to return to work/study and independent living, and regularly provides opinions to the Guardianship Tribunal and insurance companies in this regard. She has provider status with the Department of Veterans Affairs and Medicare, and is a Council Appointed Practitioner with the Medical Council of NSW. 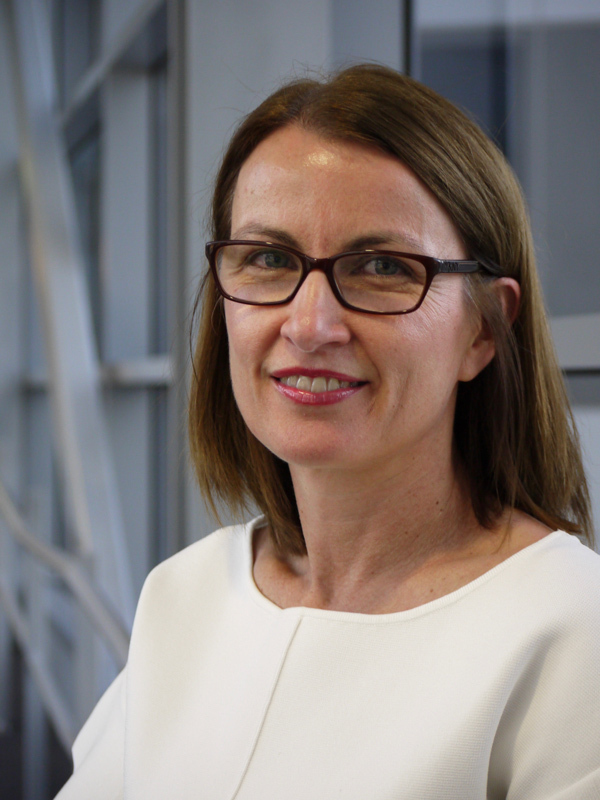 In addition to her private practice at Macquarie University Hospital , Dr Breen has worked in the Department of Neurology and Neurosurgery at Royal Prince Alfred Hospital since 1995 where she is now Head of the Neuropsychology Unit and affiliated with the RPAH (Royal Price Alfred Hospital) Memory and Cognition Clinic. She is also an Adjunct Fellow and member of the Clinical Neuropsychology Advisory and Liaison Committee at Macquarie University. She has trained and supervised postgraduate clinical neuropsychology students for over 20 years in her capacity as an AHPRA (Australian Health Practitioner Regulation Agency) Board Approved Supervisor and has been an academic supervisor for Masters, Doctoral and PhD students. 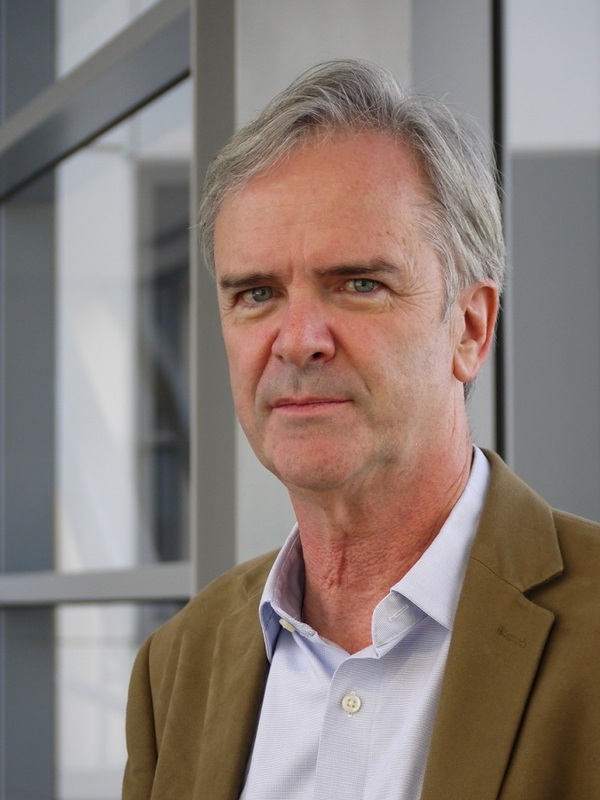 Dr Vince Oxenham is a Senior Clinical Neuropsychologist with a special interest in ageing-associated diseases, in particular, differential diagnosis of dementias and assessment of capacity. He also conducts assessments on the impact of brain tumours, aneurysms and AVMs on cognition, especially in relation to people looking to return to work, study or back to living independently. He completed his Bachelor of Science with honours at the University of Birmingham and his Doctorate in Clinical Neuropsychology at Macquarie University. In addition to his affiliation with MQ Health Neuropsychology, Vince has worked on the aged care wards and the cognitive disorders clinic at Prince of Wales Hospital and currently works within the neurology team at Royal North Shore Hospital. He is also an adjunct fellow and the Clinical Neuropsychology Supervisor and Placement Coordinator for the Clinical Neuropsychology program at Macquarie University as well as a conjoint lecturer at the University of New South Wales. 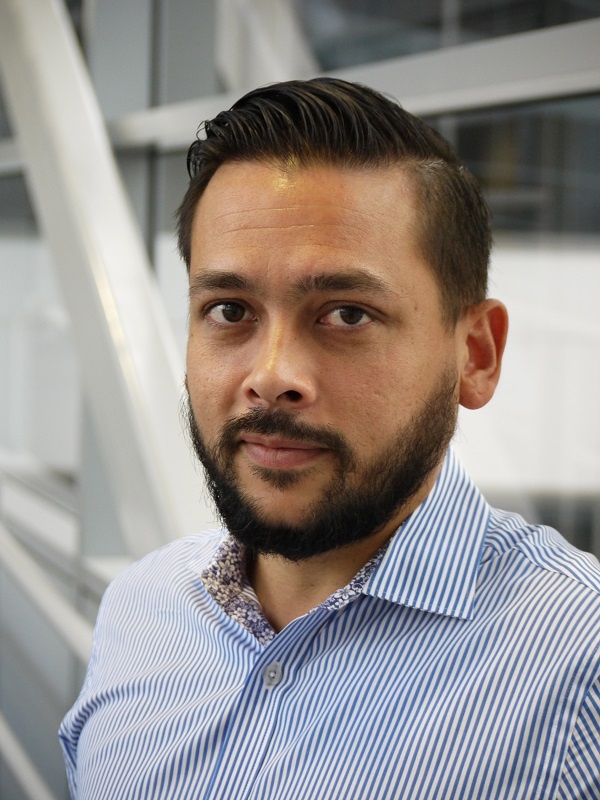 Vince has participated in research exploring the role of cognition in HIV/AIDS and continues to do so through his visiting research officer role at Neuroscience Research Australia (NeuRA). Jillian McMillan completed her Master of Clinical Neuropsychology degree in 2012 and was awarded the Vice Chancellors Award for academic excellence. She is a registered psychologist with the Psychology Board of Australia and is endorsed as a Clinical Neuropsychologist. Jillian is a fellow of the College of Clinical Neuropsychologists and a full member of the Australian Psychological Society. Jillian sees patients for a broad range of neuropsychological needs. She has a special interest in the differential diagnosis of dementia and extensive experience in early onset and atypical dementia, with a focus on accurate, early diagnosis to help her patients and their families access appropriate interventions as soon as possible. Having worked in rehabilitation settings for many years, Jillian is also experienced in working with patients with other neurological disorders, such as stroke, traumatic brain injury, and epilepsy, both for initial diagnosis and in the rehabilitation phase of recovery. She also conducts neuropsychological assessments to objectively measure cognition pre- and post-surgery, which forms the basis of the tailored rehabilitation strategies she develops for her patients. Jillian also holds a position within the Memory and Cognition Clinic at Royal Prince Alfred Hospital where she works closely with a multidisciplinary team comprising of neurologists, geriatricians and allied health, which has a focus on early diagnosis of dementia and other cognitive disorders. 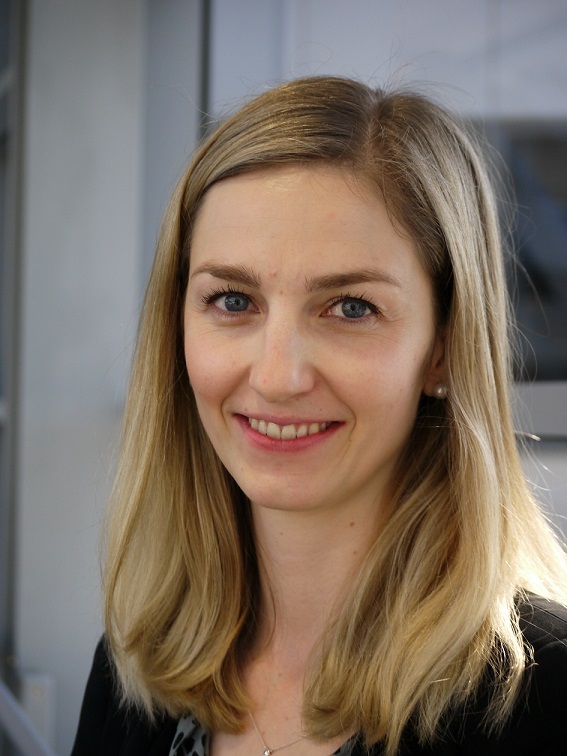 She has worked with the Huntington Disease research team at Westmead Hospital since 2011 and has a strong knowledge of neurodegenerative diseases and how they affect cognition and behaviour. Dr Adam Bentvelzen is a registered Psychologist with the Psychology Board of Australia and has primarily worked with older adults in the context of the early detection and differential diagnosis of cognitive decline due to neurodegenerative disease. He also has research interests generally aimed at clinical application, particularly to help clinical neuropsychologists detect memory disorders early and accurately in persons with conditions such as temporal lobe epilepsy, stroke, and neurodegenerative conditions. Adam is currently working as a Research Assistant at the Sydney Memory and Ageing Study at the Centre for Healthy Brain Ageing at the University of New South Wales (UNSW), and is researching the efficacy of telephone-based cognitive screens in detecting dementia. 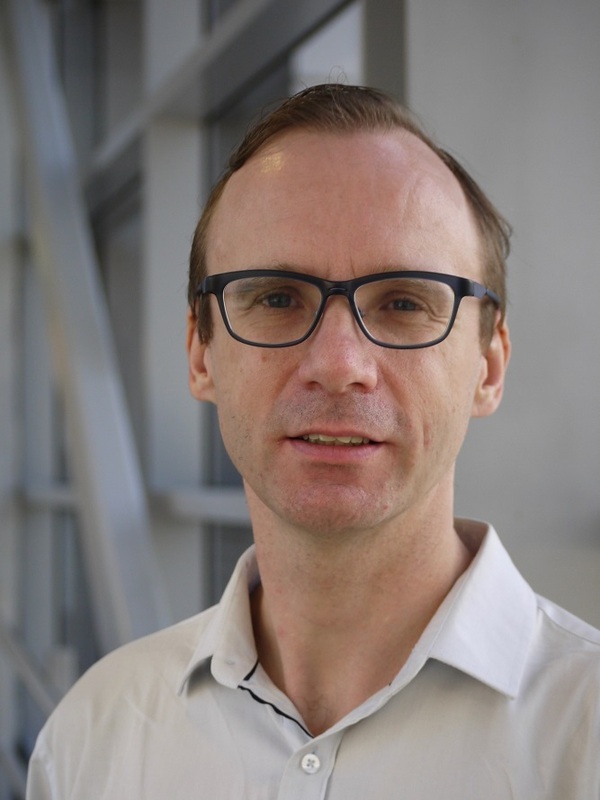 Adam helped produce a comprehensive online resource, the Dementia Outcomes Measurement Suite, designed to help clinicians improve their assessment of persons with dementia, through the Dementia Centre for Research Collaboration at UNSW. Adam has completed a combined PhD/Master of Clinical Neuropsychology (Macquarie University, 2016) and a Bachelor of Psychology (Honours 1 with University Medal, University of Sydney, 2006). His thesis research used electroencephalography (EEG) to investigate the factors associated with lateralisation of nonverbal memory to the right hemisphere of the brain.